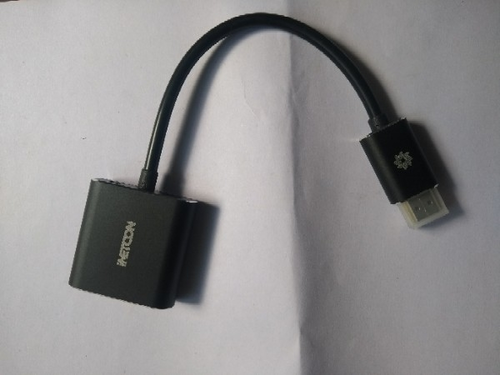 Established in 2015, I-Consol Technology is regarded amongst the trustworthy Manufacturer and Exporter of an unmatched quality assortment of USB to Serial Adapter, Ethernet Adapter, USB to RS232 Adapter, USB to DB9 Connector, USB Ethernet Converter and many more. These products are highly accepted and demanded by our customers for their excellent performance, impeccable finish, easy maintenance, simple usage, compact design and high durability. Moreover, to cater the specific needs of our clients, we provide these products in several specifications and models. The offered products are manufactured by our adept professionals using quality approved raw materials and modular techniques in adherence with global quality guidelines. Furthermore, our honored customers can avail these products from us at industry leading prices.